Busy building sets to make space for the falcon box! 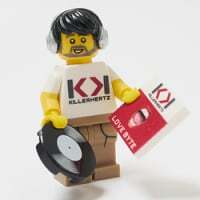 New Lego room planned, but some months away. 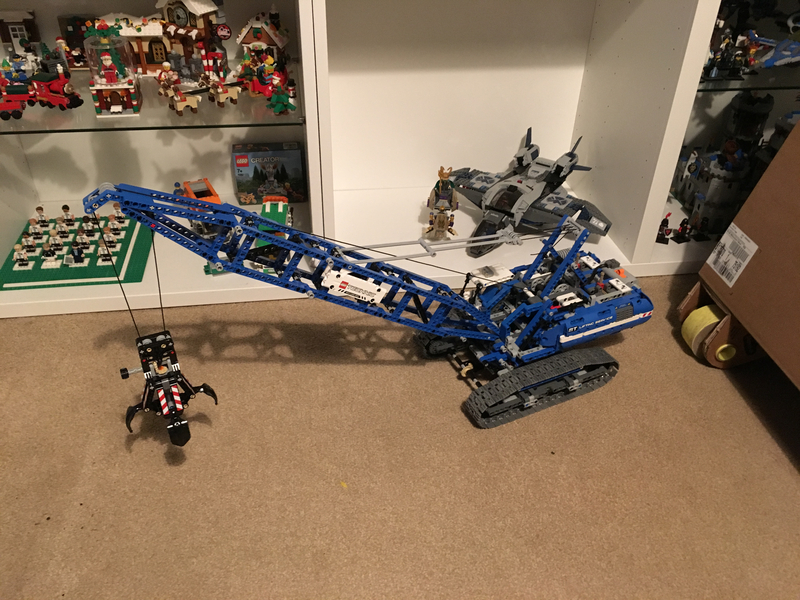 Just finished the #42042 Crawler Crane which has been sat half built for a year! RE: Discussion: How Many Bags...? How Many bags does 42042 the Crawler Crane have? Btw, there are a few that are worth getting, like #42042 for example.